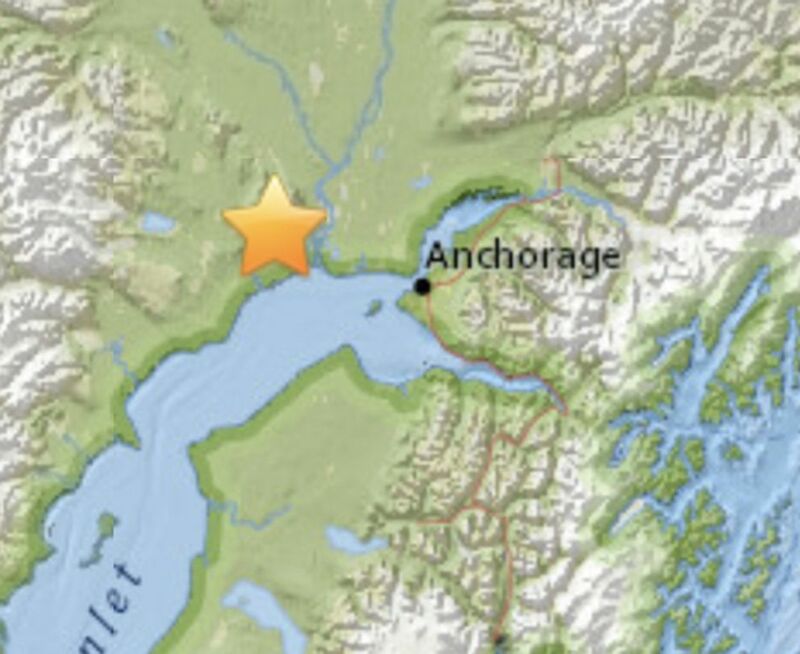 An earthquake with a preliminary magnitude of 4.2 briefly shook Southcentral Alaska, including Anchorage, just after 6 p.m. Thursday. It was centered roughly 35 miles northwest of Anchorage, according to the National Tsunami Warning Center in Palmer. The shake was recorded at 6:07 p.m, according to the USGS. The earthquake was felt in Anchorage.